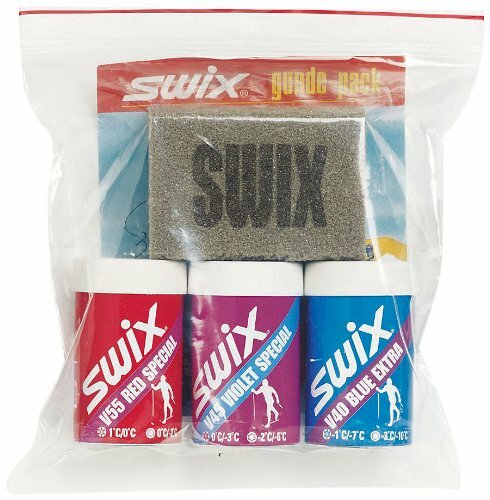 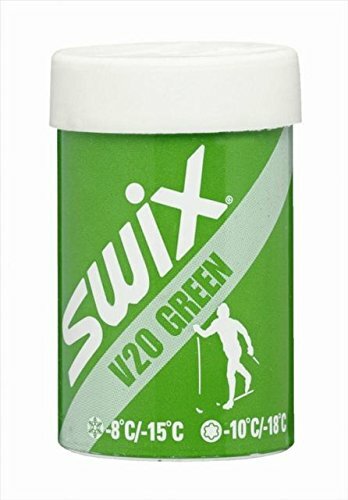 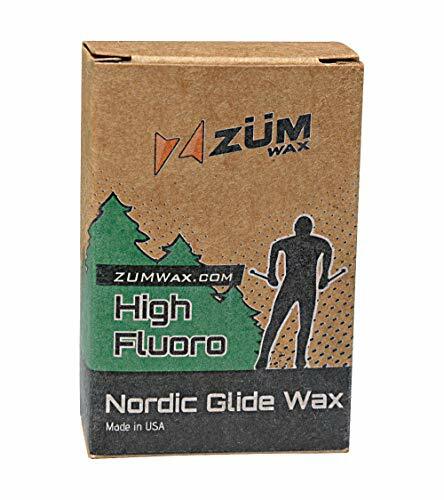 ZUMWax HIGH Fluoro Nordic/Cross-Country Racing Glide Wax - Warm Temperature. 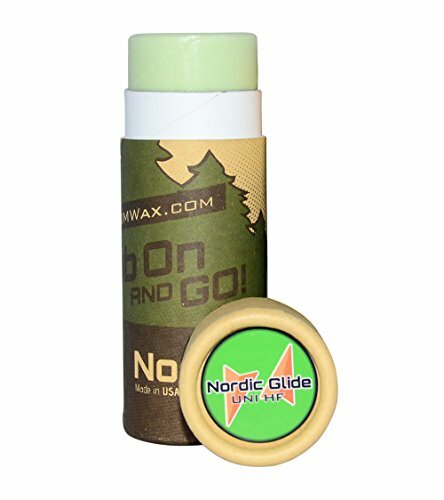 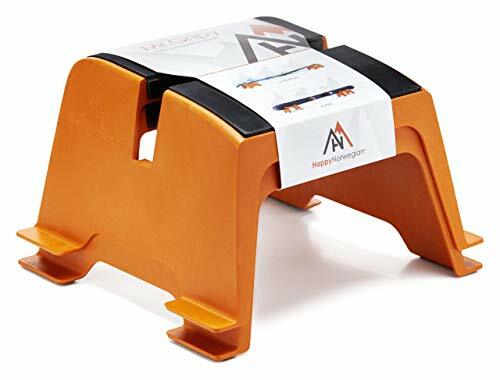 Environmentally Friendly & Non-Toxic! 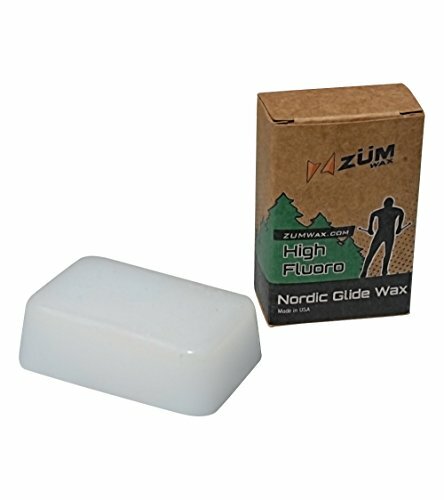 ZUMWax HIGH Fluoro Nordic/Cross-Country Racing Glide Wax - Universal - All Temperatures. 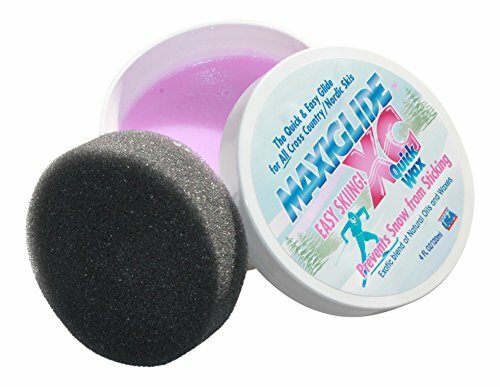 Environmentally Friendly & Non-Toxic! 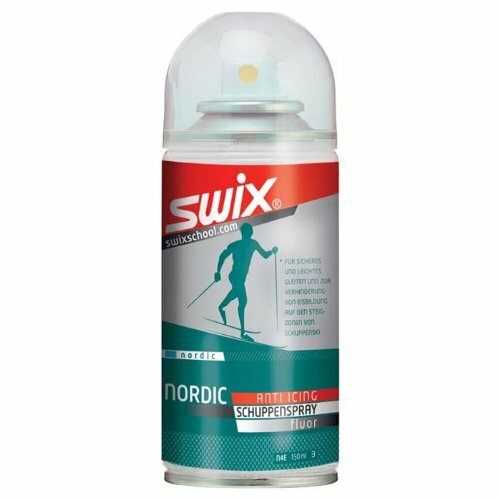 How to wax your cross country skis.